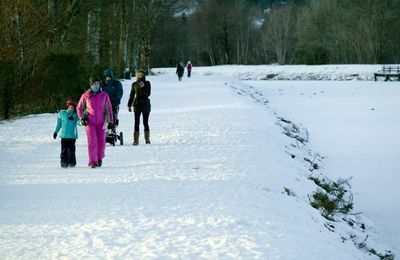 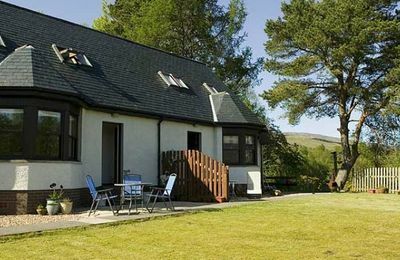 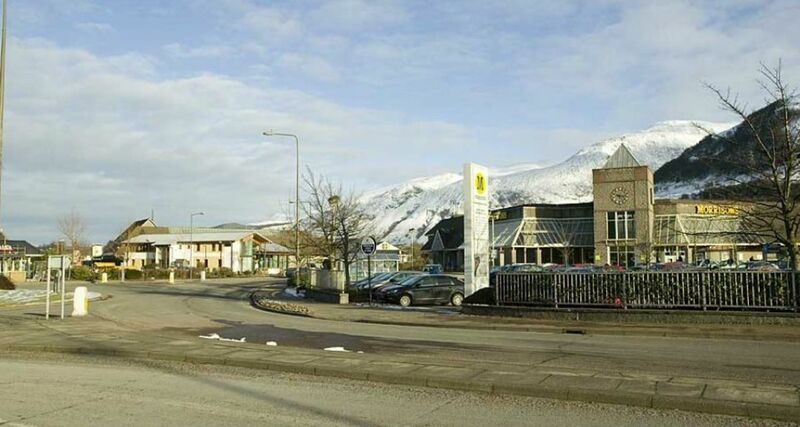 If you are coming to live and work in the Fort William area, this page lists a number of properties available for monthly | winter lets. 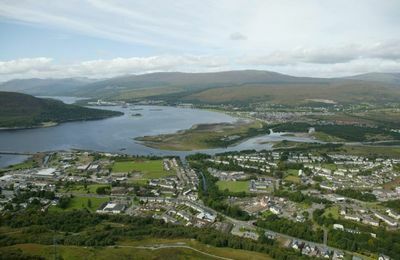 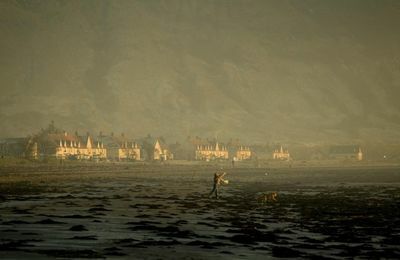 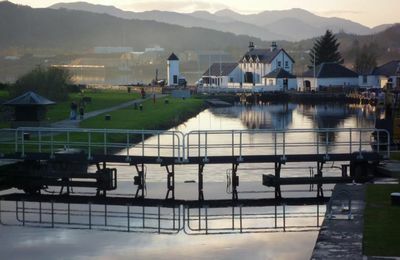 Fort William is a good place to live and work, and so if you are looking for a long term, autumn or winter property monthly let in Fort William, this page lists properties which may be available and of interest to you. 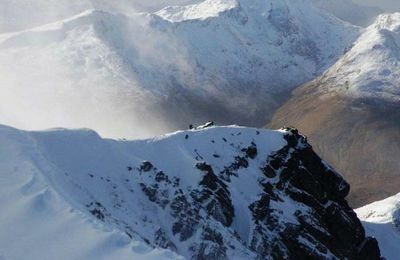 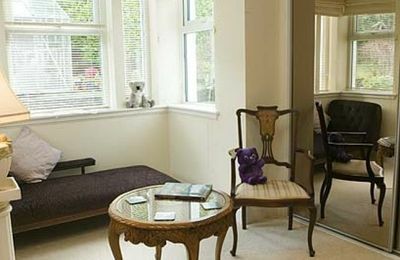 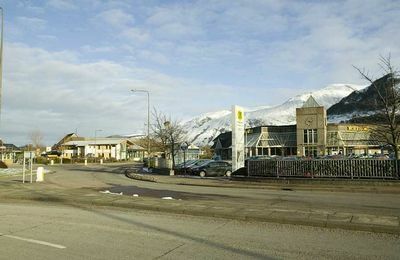 Winter monthly lets in Fort William, as well as fully serviced monthly lets with weekly cleaning and bed linen are some of the local services available in Fort William.